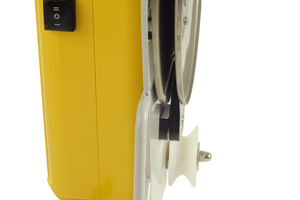 LH200 is a fully automatic line hauler for leisure fishing from NorthLift, designed for pulling single creels or traps. 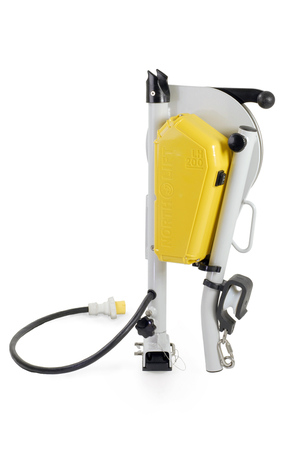 It should primaly be used on small to midsize boats. 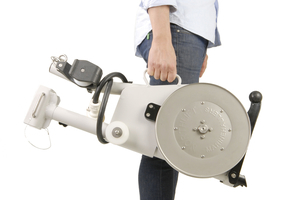 The hauler is equipped with the trademark foldable hauling arm allowing minimal space usage and easy storage. 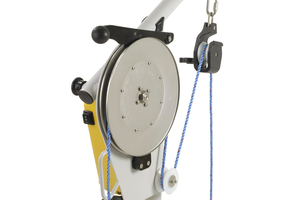 It has got a freely rotating lower axel and a manual pressing wheel: eliminating the necessity for applying light pull on the rope. 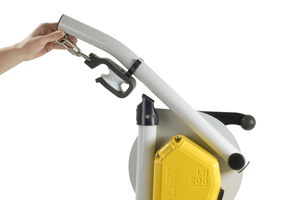 The LH200 draws around 20A when hauling a normal load and weights only 18kg. 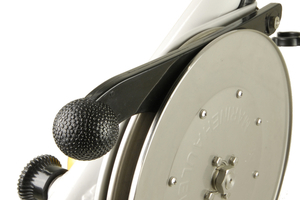 Mounts on the smaller Twin Mount Bracket.